With a BSc in Mechanical Engineering from Bristol University, Duncan led a career from Engineering, working with a tech start-up, through technical with PepsiCo, becoming Walkers Crisps R&D Director and the equivalent business Simba in South Africa, through to Commercial Director at McCormick, supplying the secret coating on KFC chicken! 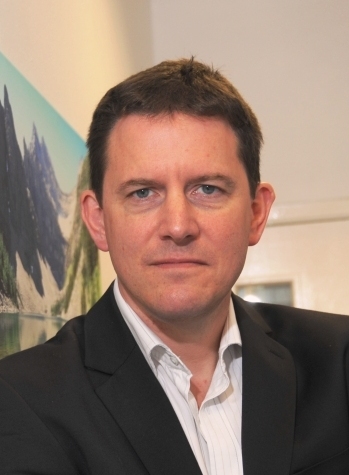 In 2010 Duncan became MD with CEWE, a German listed digital print company. Duncan ran the UK & Ireland division and led the company through major growth. In September 2018 Duncan moved to CEO at CryptoCycle™. Duncan has four sons and has a passion for rugby - now through the television and his young sons! Innovations Panel: Three presentation on a new innovation.